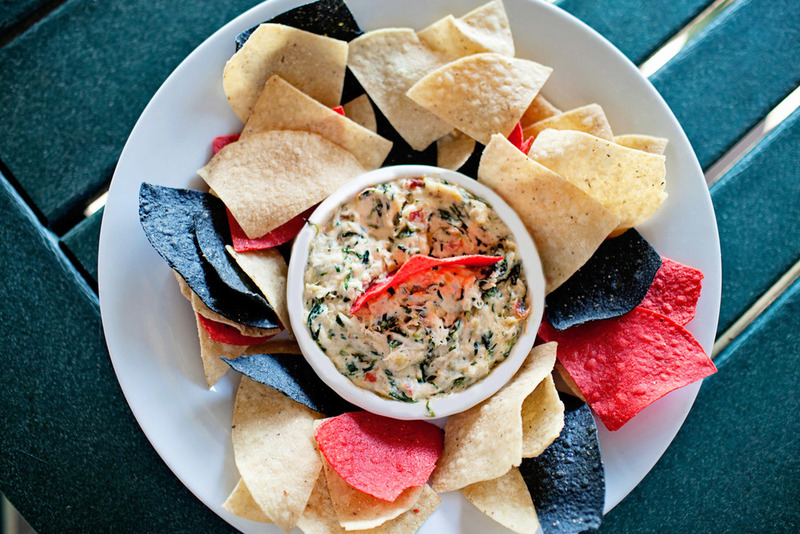 Lump crab meat, spinach, artichoke, with fresh corn tortilla chips. 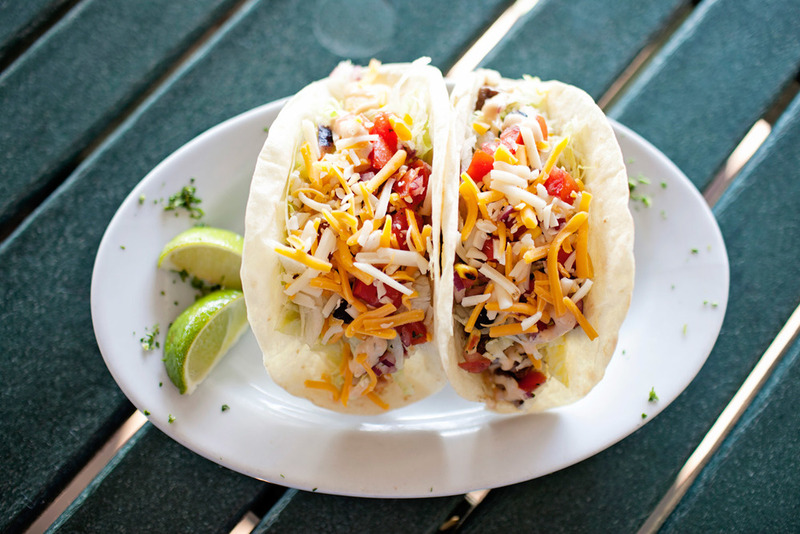 Originating in Charleston, the recipe lives on! 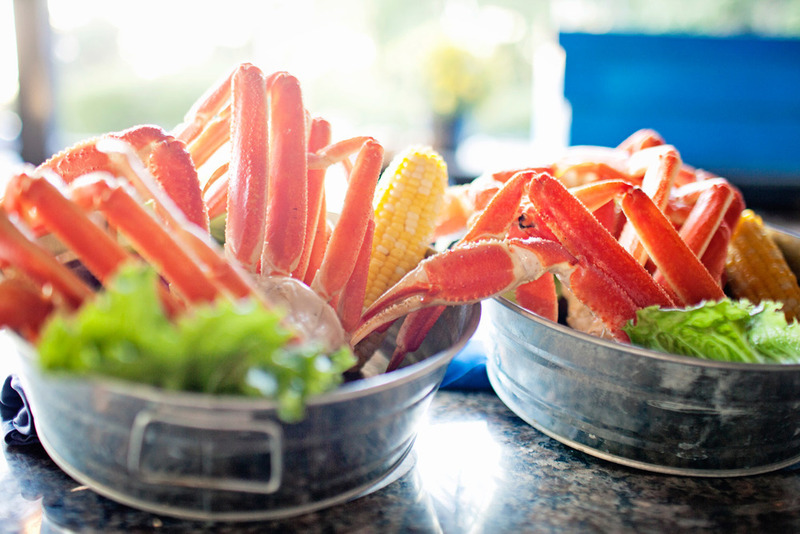 Shellfish Lovers Jump Right In! 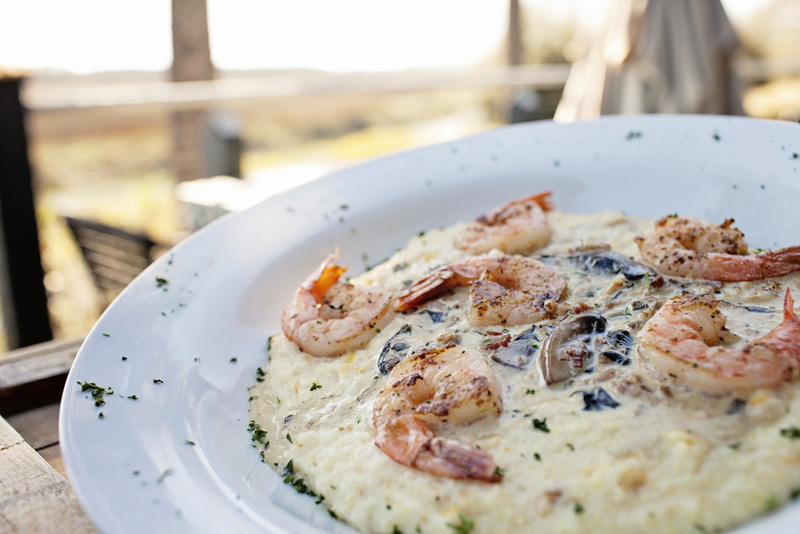 A Lowcountry tradition! With red potatoes, smoked sausage and corn on the cob. We catch 'em, you peel 'em! 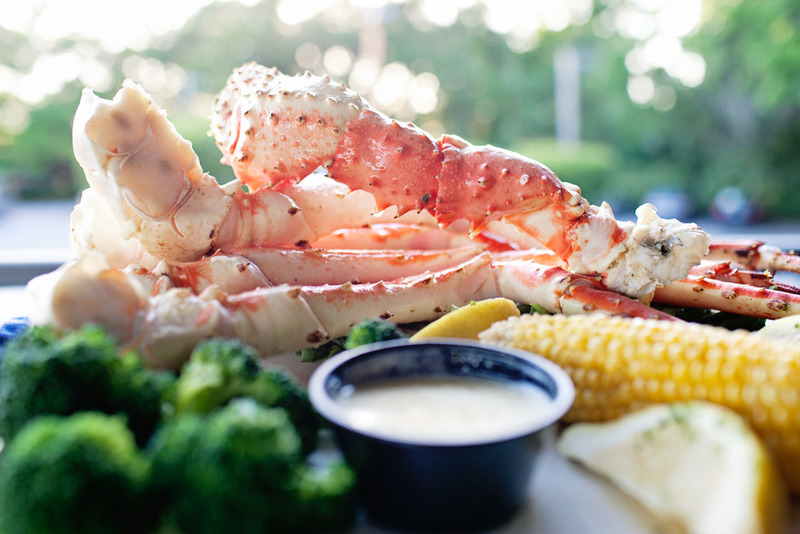 Voted "BEST Crab Legs!" Hilton Head Monthly Readers' Choice Awards. With red potatoes and corn on the cob. Served with vegetable and mashed potatoes or rice. *Please Note: Consuming raw or undercooked seafood, meats, poultry, shellfish, eggs or other animal proteins may increase the risk of food borne illness. People with weakened immune systems or other chronic illness may be more at risk. If unsure of your risk, please consult your physician. 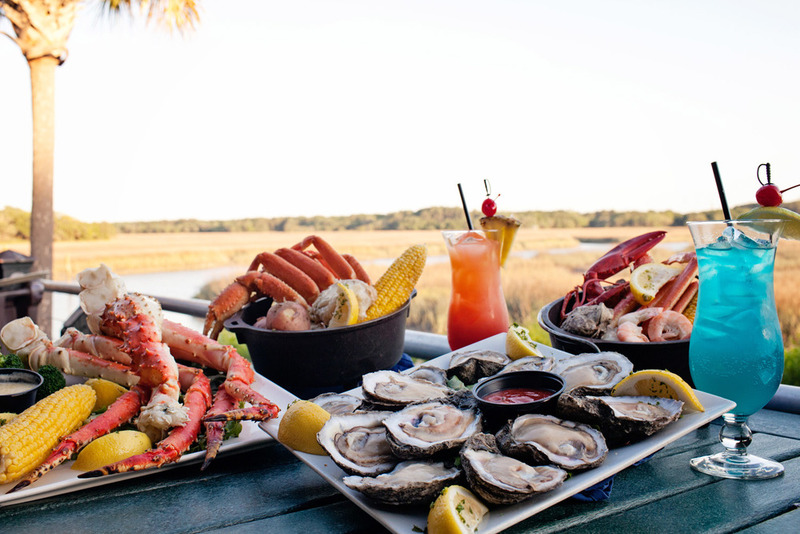 A Hilton Head Seafood Feast - Crab, Oysters, Cocktails!